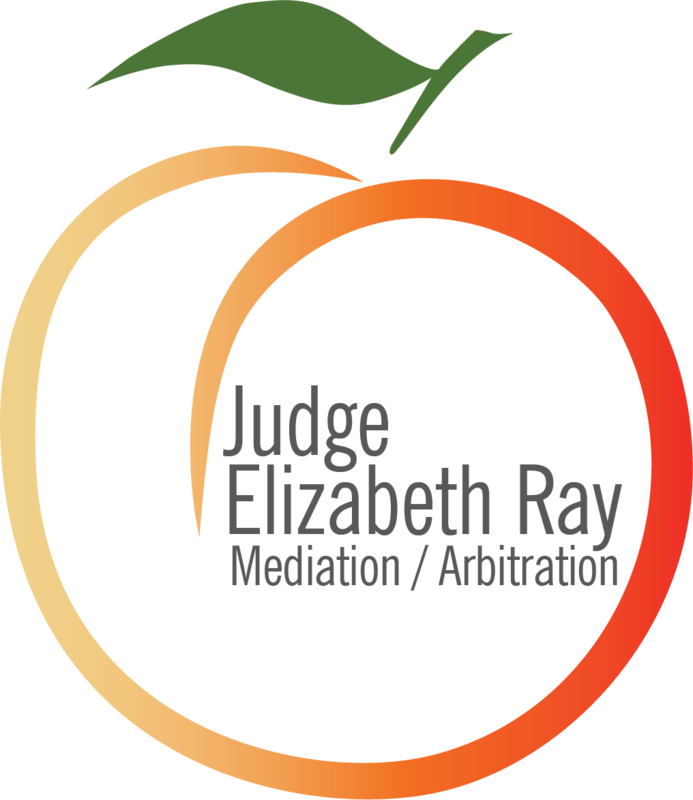 Please fill out these forms and email them to me at judge@judgeelizabethray.com. Having trouble? Call Jennifer Saxton, 281.888.6078 or email admin@judgeelizabethray.com. Confidential Mediation Memorandum – This one is particularly helpful to me as I prepare for your mediation. If you are arbitrating through an organization (eg: AAA, JWA) please contact them directly and they will explain their procedures to you. Please be aware that I do not use standardized forms for scheduling orders. For private arbitrations, please fill out the “Case Information Form” and we will contact you once we have conducted a full check for potential conflicts.